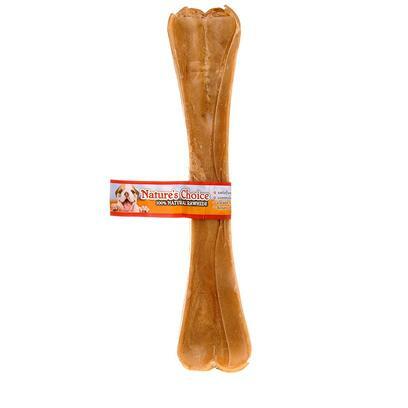 Rawhide Natural Pressed Bone is a long-lasting, completely natural treat that satisfies your dog's urge to chew. Rawhide Natural Pressed Bone also removes plaque and tartar and strengthens gums for sparkling clean teeth. Options Available: 4" 6" 8" 12"